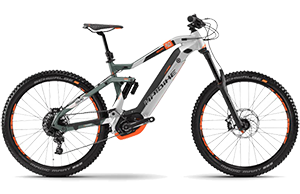 Trekking bike with powerful mid-mounted motor and 9 gears. 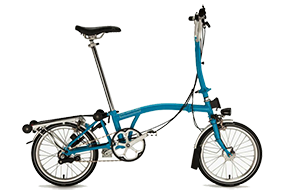 The striking design is by Gazelle, as is the high-quality appearance. 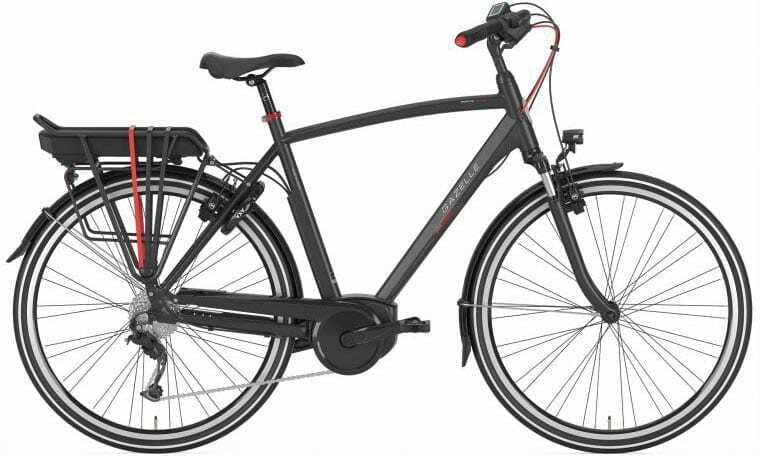 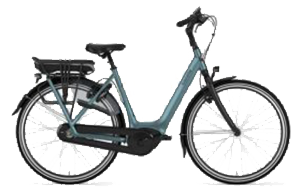 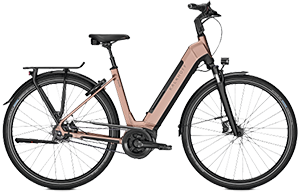 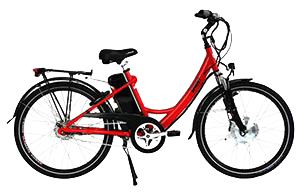 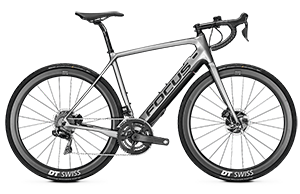 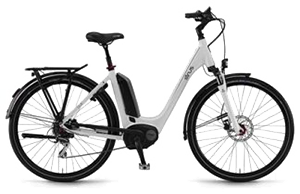 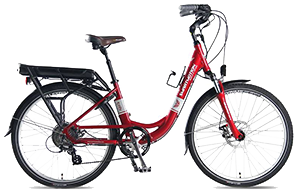 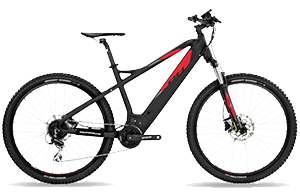 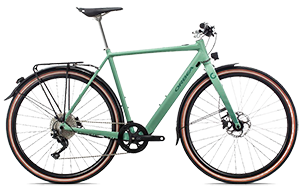 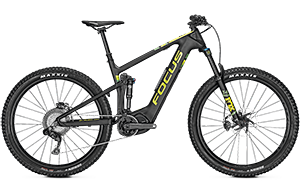 The configuration of this sporty model with derailleur offers a good balance between price, performance and sportiness. 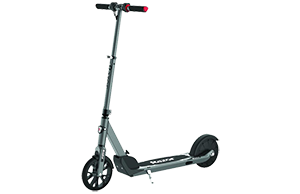 You feel maximum support with minimal effort.